First set of nutrients tells bone where to go. It tells the cells of your body to put calcium in bones, and not in other places where it does not belong. You can have all the structural components of bone in your diet, but if your body does not have the right nutrients to control where and how the bone is made, you will have problems. 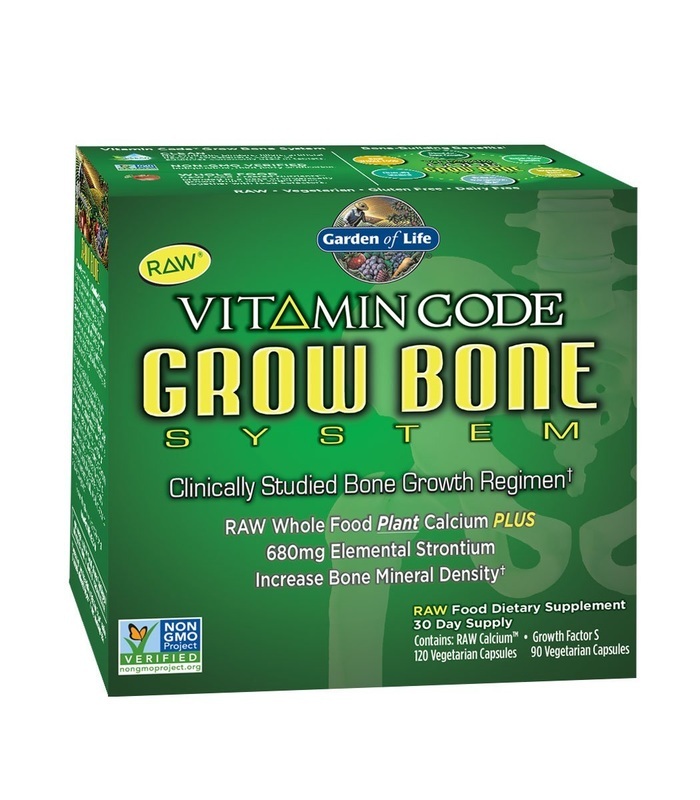 Second set of nutrients required by bone is the structural component. These nutrients are mainly minerals. Your bones are also made from protein, but seldomly will you ever see a person lacking this nutrient. Most people have too much protein anyways. So the main focus here are the minerals that bone are made from. Equally important is the contents of your diet. You do not want to eat foods that cause bone loss. This includes all processed foods, refined salt, sugar, excessive protein intake, synthetic preservatives and more. Avoid all processed foods! If you have these nutrients, heel spurs will disappear! Vitamin A: Non-Synthetic/Not plant based. Cod liver oil is best option. Vitamin D: Sunshine exposure ideal. If that is not available, Cod Liver Oil is needed every day. Vitamin K2 (MK7): Required for vitamin A and D to function properly. Boron: Mineral that regulates calcium transport on cell membranes. Required for strong bones. Good option: Basic Cod Liver Oil. Calcium: Eat Chard/Kale/Dark leafy greens/sardines/anchovies. If you do not eat these, you need to supplement calcium with a raw, whole food based source of calcium. Magnesium: Required for strong bones. Most important mineral for bones beside calcium. Trace Minerals Concentrate: Bones require various minerals. Best way to have these minerals is with trace mineral concentrates. These trace minerals would be available in your food, but factory farming on depleted soil make trace minerals nearly impossible to obtain from food. Trace mineral research has the best source.